Yes, you must be having a lot of options. 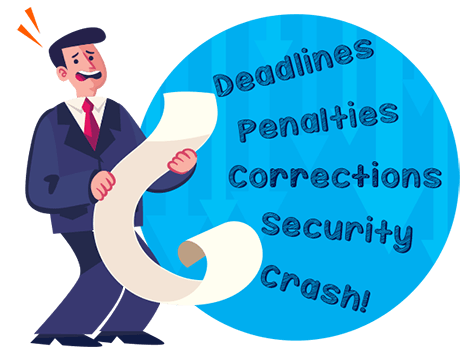 HostBooks automated TDS software can reduce the compliance time significantly. and I am writing this to know more about HostBooks e-TDS software. I would also like to stay posted on latest GST, TDS & e-way bill updates. Now, all you need to do is sit back & relax! Because HostBooks will make the TDS return filing process absolutely smooth. 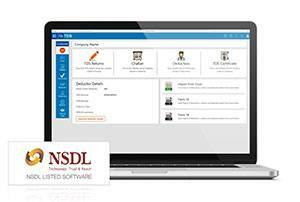 Being an NSDL Listed Software e-TDS service provider, we aim at providing top-notch online TDS return filing services. By reducing the compliance time, we strive to save the accountants’ time significantly. 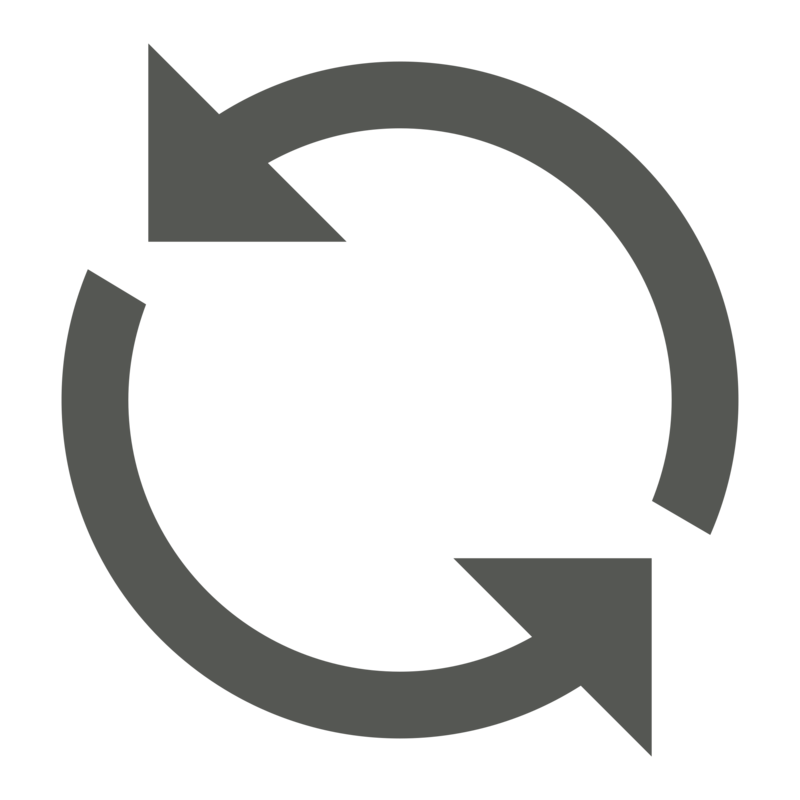 HostBooks e-TDS software simplifies the online TDS return filing procedure. 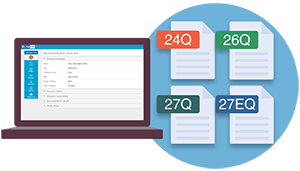 It helps you easily generate forms 24Q, 26Q, 27Q & 27EQ or print TDS certificates in Form 16/16A. With HostBooks you won’t come across any TDS return filing issue as we facilitate a smooth pathway to convenient e-TDS return filing along with corrections in the filed returns. 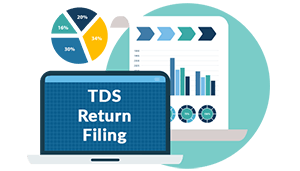 We will help you battle your TDS struggles through an easy and effortless TDS filing process.